Indemnity insurance has become a more widely known type of insurance that is often purchased during property transactions. It is a single payment for a policy that will provide protection for ever. Indemnity insurance protects you against possible problems with a property that might cause legal issues or difficulties with a local council in the future. If a claim is brought in the future, financial compensation will be provided. Examples of reasons indemnity insurance may be needed include covering missing building regulation certificates or professional installation certificates or planning permission issues. Costs of indemnity insurance can vary considerably depending on what it covers. According to the FT Advisor, a recent increase in the Financial Ombudsman Service’s compensation limit could double the cost of indemnity insurance. Indemnity insurance is linked to a property rather than an individual, so the policy can be handed over to the buyer when the property is sold. Whether the vendor or the buyer should pay for the policy is often disputed, with buyers expecting the vendor to cover the cost if they are unable to provide all the necessary paperwork, but vendors feeling that this is unfair because the buyer will benefit. In practice, the seller often pays the premium and the buyer will have to pay any increases in the premium when they sell the property on. If you are looking for a firm of conveyancing solicitors Birmingham is well supplied with reputable companies. 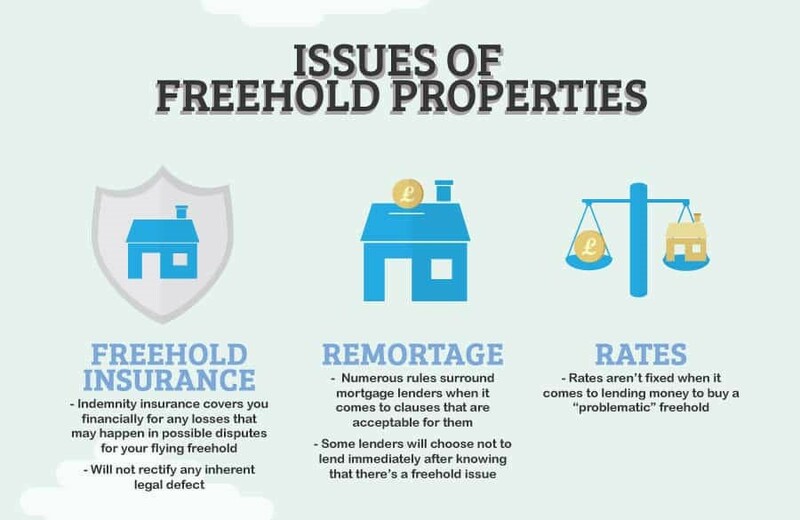 Your solicitor may suggest that you buy a policy, and companies such as https://www.samconveyancing.co.uk/Conveyancing-Solicitors/Conveyancing-Solicitors-Birmingham will look into the details carefully and be able to advise you whether this is strictly necessary. Sometimes it can be found that there is no real justification for purchasing an expensive policy, and there may be alternative free solutions available. Indemnity insurance has become more common over recent years partly because the rising costs of property are causing buyers to want to be sure that problems will not arise in the future. Transactions are now also carried out much more quickly than in the past, and taking out an indemnity insurance policy can allow a sale to go through without waiting for issues such as planning queries to be resolved or for missing documents to be located.